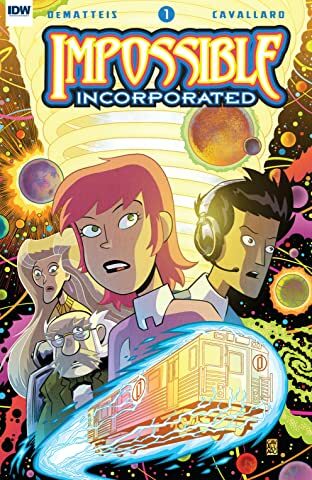 Join 17-year-old Number Horowitz, daughter of legendary genius-adventurer Goliath Horowitz, as she and her companions board a cosmic train called the Non-Local Express, riding across the quantum sea and into the Infinite Spiral that leads anywhere, everywhere, and every place in between. 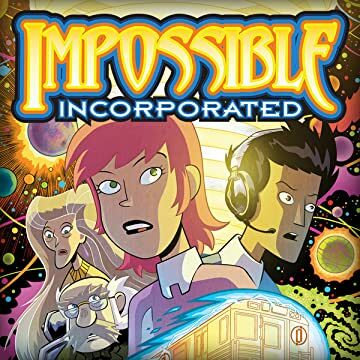 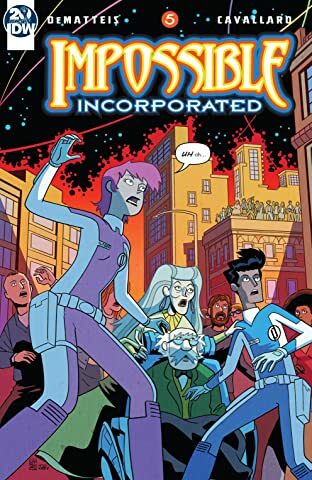 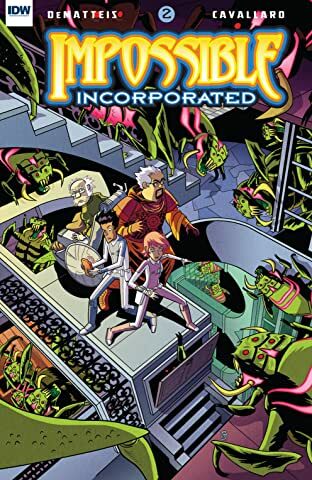 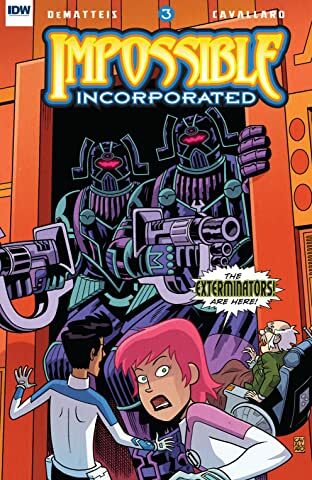 Time travel, other worlds, new dimensions, and parallel universes: the Impossible Incorporated team can journey any place the mind can imagine—and also into mysteries far beyond imagination’s reach. 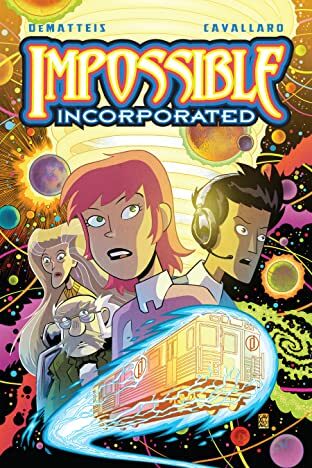 But the greatest mystery of all—what happened to Goliath Horowitz? 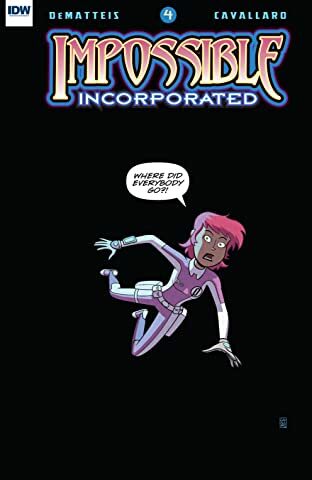 Number’s father vanished when she was seven years old, and she’s determined to discover the truth about Goliath’s disappearance.